Weight Loss: There are a number of crash diets doled out on social media by 'experts' with dubious credentials. In such a scenario, it can be confusing to believe what works and what doesn't. There are certain common rules that you may want to follow, if you want to lose weight in a healthy way. Losing weight can be difficult as there are a number of factors that your body weight depends on. From your sleep cycles to your diet, levels of physical and mental activity, as well as levels of stress, are all important factors for weight loss. Obviously then you can't achieve a healthy weight loss by following random 'well-meaning' diet and lifestyle advice. 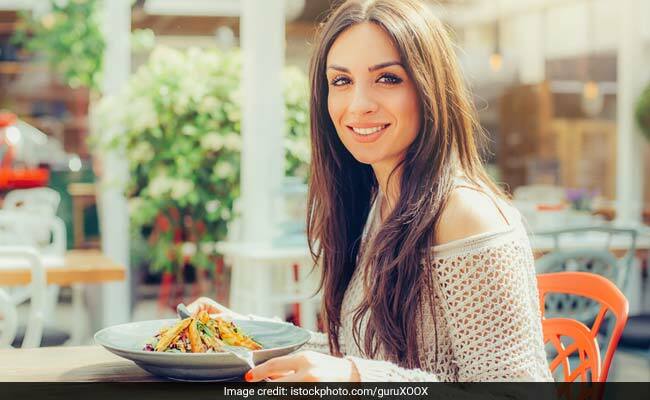 There are a number of crash diets and questionable diet tips doled out on social media by 'experts' and 'influencers' with dubious credentials. In such a scenario, it can be confusing to believe what works and what doesn't when it comes to weight loss. Such advice is mostly based on anecdotal evidence, which in no way, qualifies as dependable or trustworthy diet or weight loss advice. However, there are certain common rules that you may want to follow, if you want to lose weight in a healthy way. In other words, there are some diet tips that can help you achieve weight loss without compromising on your health. 1. Don't Skip Breakfast: Skipping breakfast is cardinal sin when it comes to weight loss and general health. Forgoing the first meal of the day makes you sluggish and leaves you famished by lunch time, making you indulge in over eating. 2. Know Your Body And Body Type: One thing can never work for everybody because we all have different body types, differing metabolic rates, etc., and so it's important to first know which kind of diet will work for your body type. If you have an overall healthy lifestyle with moderate physical activity, you may not have to give up carbohydrates completely, for example. 3. Eat More Fruits And Vegetables: Some people will advise you to not eat fruits because of the sugars in them, but as a general rule, fruits are healthier alternatives to other snacks or packaged foods. Eating vegetables is essential to ensure healthy weight loss as these are treasure troves of essential vitamins and minerals. 4. Reject Short Cuts: It is tough to internalise, but there are no short cuts to weight loss and crash diets can have adverse impact on your overall health and metabolism. You need to reject these 'short cut weight loss diets and instead adopt a healthy diet and lifestyle in the long run. 5. Eat Regular Meals: Reject the impulse to starve yourself or deprive your body of sustenance, in order to lose weight fast. Instead make healthy choices and eat low-calorie, nutritious meals at regular intervals. So if you've been wanting to shed those extra kilos for a long time, don't go the crash diet way. Instead follow a diet while keeping these diet tips in mind, for a healthy weight loss!